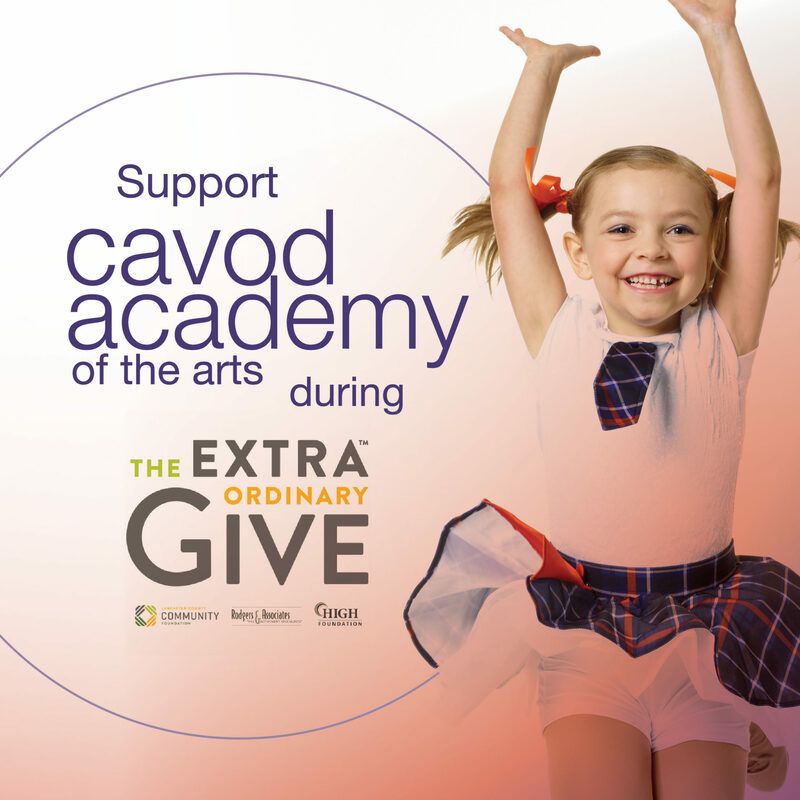 Support Cavod during this year’s ExtraOrdinary Give, on November 16, 2018. This is a 24 giving extravaganza across Lancaster County. Organizations participating in the ExtraGive are eligible for extra “stretch” dollars, depending on how much they raise. Cavod will be hosting 2 spectacular events throughout the day. Committed to supporting Cavod? Come join us for a FREE breakfast to help kick-off the Extra Give! Join friends for some delicious pancakes, french toast, and more, and be the first to donate, giving Cavod the chance for an EXTRA portion of the “stretch” dollars. All attendees/supporters will receive a free Cavod pop-socket! Join us for student performances, free refreshments, and door prizes! Come see what Cavod is all about as students share what they’ve been taught. Can’t make it to an event? You can still give online right here!